Malaysian Open 2015 starts from March 31st and the finals are to be played on April 5. On the opening day Qualification matches of all the events will be played. Indian Dhanya Nair/Mohita Sahadev are contesting in Women’s Doubles for qualification. 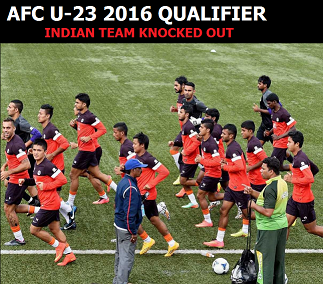 Indians are not participating in Mixed Doubles event. Overall Indians are participating in 4 Singles and 3 Doubles. Indians have never won any title in the Malaysian Super Series. Check the Indian schedule and history in the Malaysian Super Series. 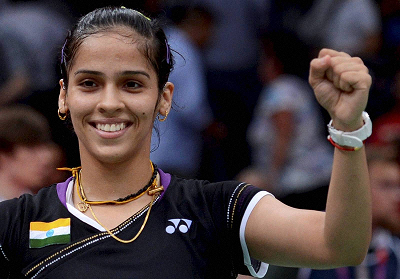 India Open winner Saina Nehwal and Srikanth Kidambi lead the Indians into the main round. Saina has reached the semifinal twice before. In the Men’s Singles the Malaysian top seed Lee Chong Wei has won the tournament from 2008-2014. In his absence Srikanth is one of the best contenders. Srikanth reached the quarterfinal last year. He lost to the Runners up Tommy Sugiarto (Indonesia). P Kashyap and Gurusaidutt lost in the 2nd round. 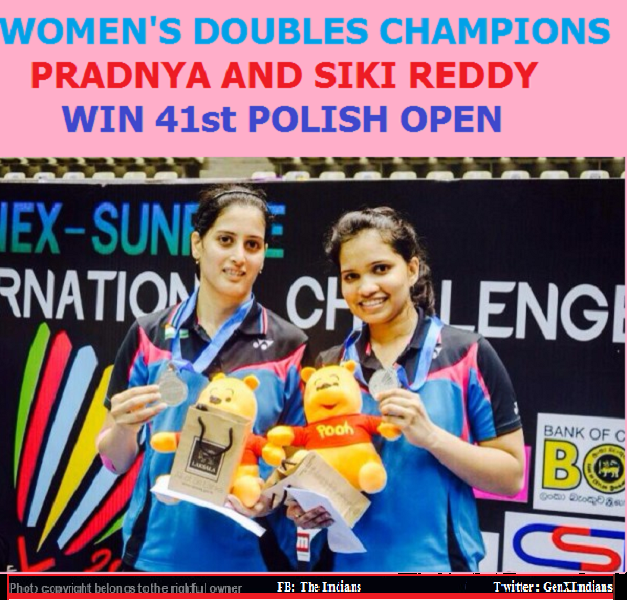 Pragnya Gadre/Ashwini Ponnappa lost the quarterfinals in Women’s Doubles. Chetan Anand and Anand Pawar in Men’s Singles lost in the first round. Jwala Gutta/Ashwini Ponnappa lost in the first round of Women’s Doubles.